There's a problem with journey maps? Well, not with the maps themselves but with how people talk about them. I love attending webinars and reading articles about journey mapping because I'm always curious about how others talk about them, what their approaches are, what outcomes they've achieved, etc. As I read or listen, I'm hopeful that the author or presenter will share some great success stories and get the audience excited about what can be done when you map customer journeys and use those maps as the catalyst for change that they are. I hate to say this, but more often than not, I'm hugely disappointed. Recently, I attended yet another webinar where the host touted great things about the content - but fell flat in delivery. When the presenter talked about stages of the customer lifecycle and not the steps that customers take to complete some task or interaction, I knew there would be no success stories. I also knew that attendees would be more confused than ever about what journey mapping really is. Same goes for an article I read just a few days ago on Business2Community where the author used "journey maps" and "customer experience" in the article title; my expectations were high. Instead, the author proceeded to talk about the buyer journey and buyer behavior. Listen. There's a time and place for mapping the stages; it's appropriate for your marketing and sales teams, as they work together to understand the buyer funnel and customer lifecycle stages, to help them understand and identify where prospects or customers are in the relationship with the company so that they can better target communications, marketing campaigns, or sales pitches based on wants and needs at each stage. Mapping stages may also be appropriate as you think about the high-level customer relationship and where to begin journey mapping. But as a customer experience professional, mapping at that level is, well, useless. It's too high level to be able to help the organization understand the customer experience, how employees impact it, or to effect change that is meaningful to the customer experience. Imagine if you had never changed the oil in your car and wanted instructions on how to do that. All you were able to find were the schematics for the entire car, not for the engine, and certainly not, more specifically, for where the oil filter is and where you need to drain the oil. That's how it feels when you try to improve a specific journey for your customers but only look at the stage level, mapping some high-level steps within those stages. Not until you hone in on a realistic scope of the map - picking a specific Point A to Point B, a specific job to be done - and outline the steps for that scope, capturing details on both those steps within and not within your control, can you pinpoint where things are breaking down and where they need to be fixed. Next time you attend a webinar, watch for this. If the presenter doesn't outline a clear scope and objectives - a clear Point A to Point B to be mapped, a manageable scope that gets detailed to the step - ask if he's going to be able to identify where things are truly breaking down. Time to put an end to this nonsense. It's why, for so long, people have questioned if mapping is all that it's built up to be. Yes. If done right, it is. Think of the customer journey not as stages but as steps; by definition, when you are mapping, you are walking in your customer's shoes... shoes take steps, not stages. Given the massive number of touch points, Journey mapping can be a daunting and exhausting exercise. The key is to do what you suggest. Define Start and End. We never use the term "end to end" because that's slides and slides of a presentation. We clarify that this map will get us FROM (x) and TO (y). These are usually manageable, bite sized process flows that people can wrap their heads around, solve, and move on. Awesome. Great advice. You could map yourself into oblivion, so you've got to manage it well, start with the key journeys, define x to y for each one, and make improvements that allow people to see that this is a valuable tool/process. Hey Annette, is it possible for you to help us understand this better by sharing any case study where you have applied this approach. Unfortunately, I can't publicly share my clients' maps/work, but feel free to email me, and I can address any specific questions you might have. 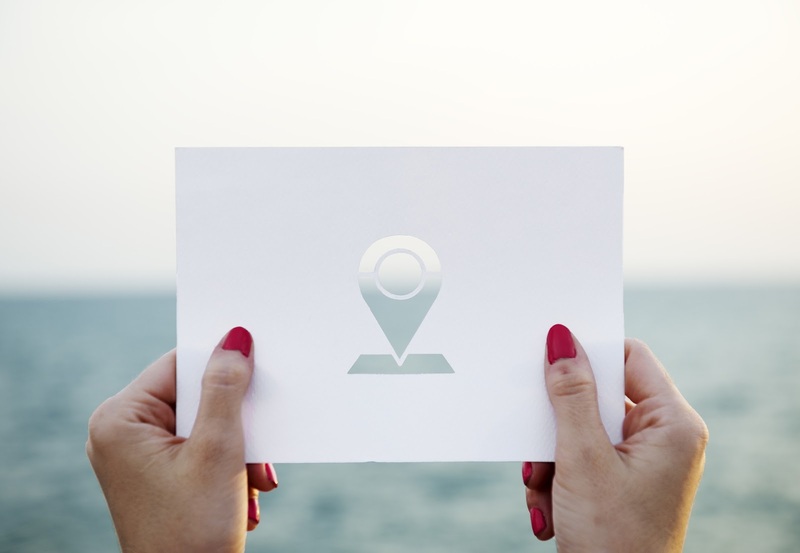 Perhaps a hint to the confusion may be that very few vendors or practitioners clear differentiate between customer touch point maps and customer journey maps! They have clear and different purposes. Both only work if those points of customer interaction are clearly articulated and understood rationally and emotionally. Love it. Thanks for sharing, Steve. Basic (most important) rule of mapping: must be from customer's viewpoint and validated by customers!